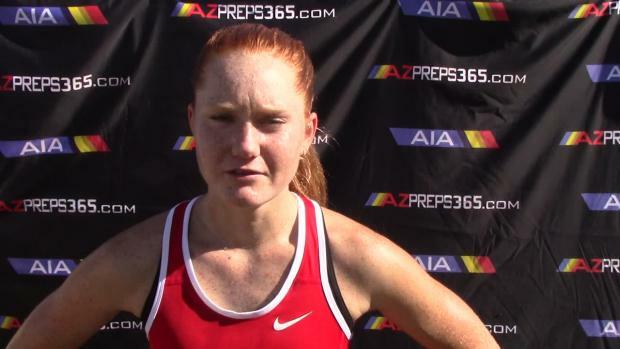 Abi Archer was named the 2018-2019 Gatorade Arizona Girls Cross Country Runner of the Year. Archer was a dominant runner over the 2018 Cross-Country season, as the returning D2 State Champion, setting out to clinch the D1 State Title after Chaparral High School was reclassified among the largest schools in the State. 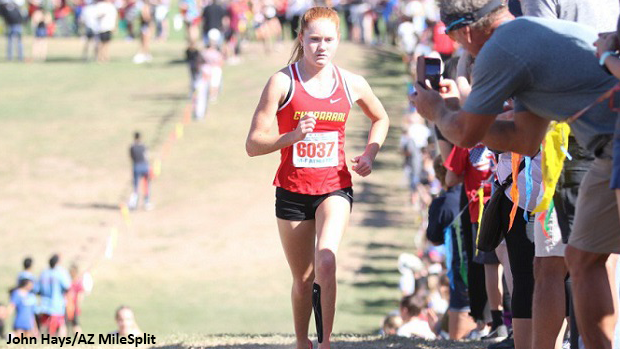 Archer opened her final cross-country season at the Peaks Invitational where she set a course record at 7,000 feet over Flagstaff's legendary Buffalo Park. 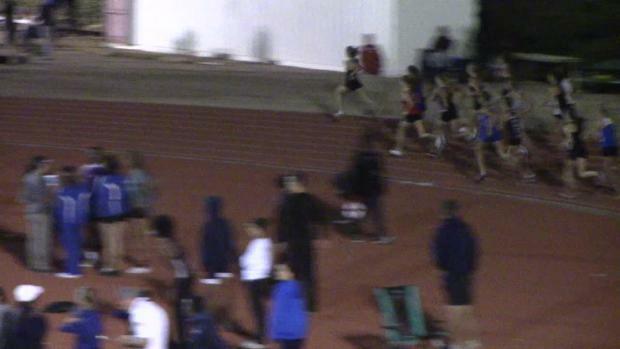 At the Nike desert Twilight Festival, she threw down the gauntlet against Colorado's Quinn McConnell (Peak to Peak, Sr.) and ran 17:01 for 2nd place in the Girls Sweepstakes race and an AZ no. 1 performance. 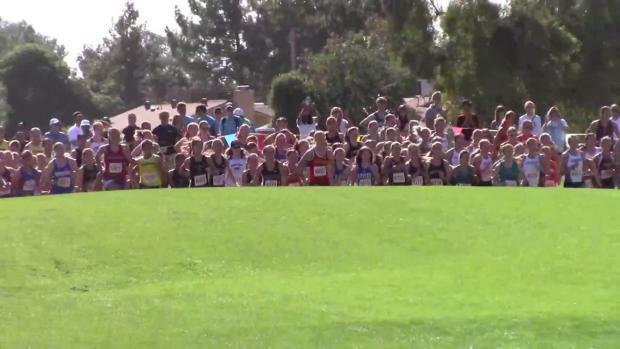 She moved on to win her section at Rose Mofford Park and then blasted 17:56 along Cave Creek Golf Course to clinch the D1 State Title. Just one week later, Archer finished third in the Girls Championship race at Nike Cross Southwest Regional to secure her spot on the Southwest Girls team. 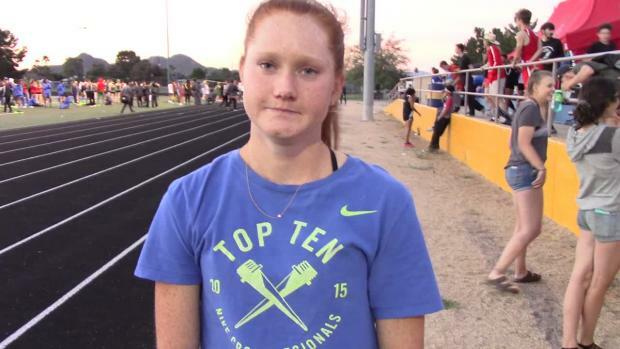 At Nike Cross Nationals she finished 10th in the country, for her first All-American Honors. "I feel very honored to be named Arizona's Gatorade XC Runner of 2018 and to have the opportunity to represent the State of Arizona. I am extremely grateful for those who have supported me along the way and I look forward to what lies ahead," said Archer. According to Gatorade's press release on the Chaparral Senior, "she has maintained a 4.39 GPA in the classroom and has volunteered locally on behalf of Circle the City, providing assistance for the homeless. Her Coach at Chaparral HS, Rob Reniewicki was quoted saying "Abi is a student of the sport who progressed into becoming a star athlete. 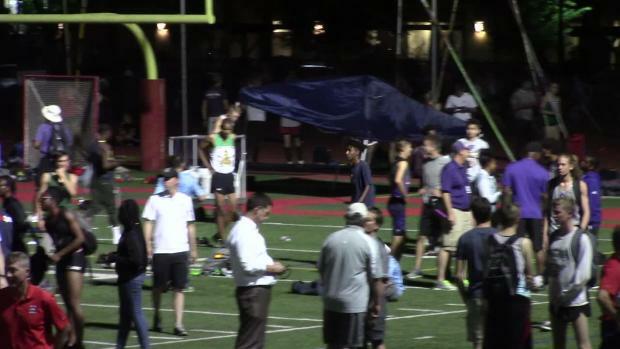 She excels in races no matter what conditions or race tactics arise, and she always gives her best." 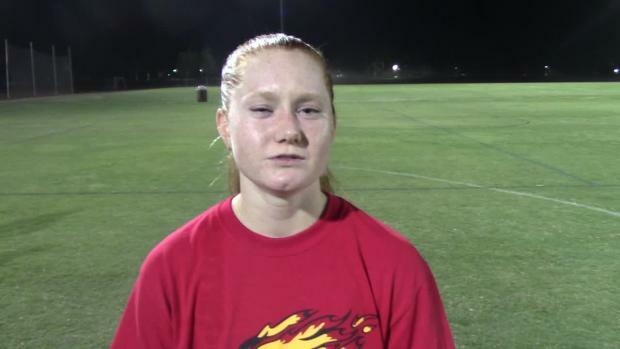 Have a look at the full list of the State-By-State Winners on the Gatorade Player Of The Year site.